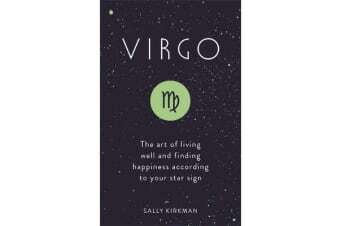 You are a Virgo. You are the perfectionist and writer of the zodiac. This insightful and introductory guide delves deep into your star sign, revealing unique traits and meanings which you didn’t know. Along the way, you will discover how your sign defies your compatibility, how to improve your health and what your gifts are.